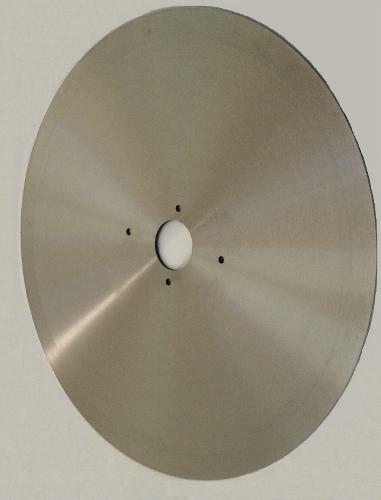 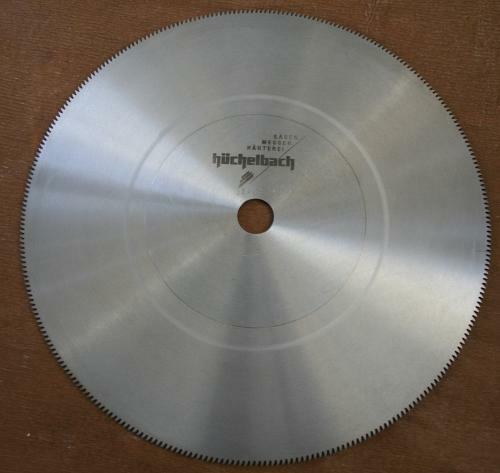 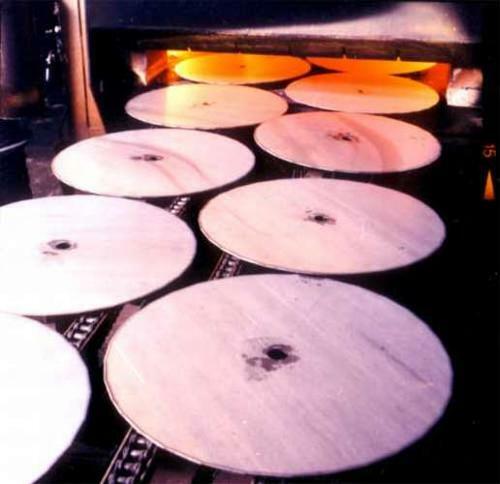 Our Circular Saw Blades, MALTESERKREUZ Brand, are manufactured from high-grade raw materials. 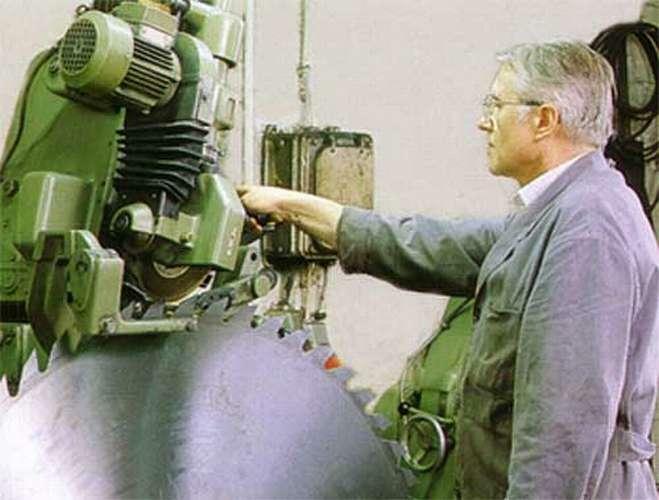 Modern equipment operated by highly skilled staff guarantee high-quality products, which made us so successful locally and worldwide. 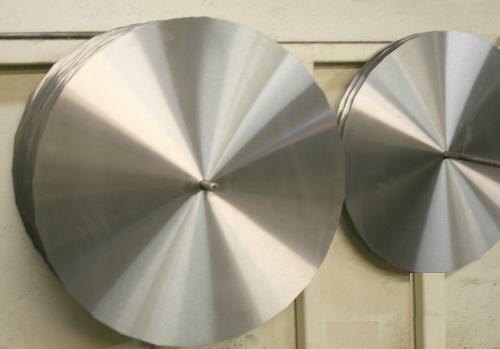 Important tooth shapes: DIN : KV = Shape A DIN : NV = Shape B DIN : NV 5° = Shape C DIN : AV = Shape D DIN : KV 5° = Shape E Sizes from Ø 400 mm – Ø 1500 mm Smaller or bigger sizes and extra requirements are available on request.